Cumbernauld Bhoy67 and The Prof like this. Nae party at Celtic Park afterwards, hosting Pro14 Final later..
Much we getting for hosting that that? Was there not talk of moving this to the same kind of slot as the FA cup final. Swervedancer and Gyp Rosetti like this. That’s for Pedro to know and ya to never find out! Aye I agree I just remember it being mentioned vaguely for future finals. What a month ahead of us. Clinch 8IAR in the coming weeks and then head into this looking to be the first club ever to win a treble treble. Swervedancer, Wee Jamesy, PorchBhoy67 and 2 others like this. 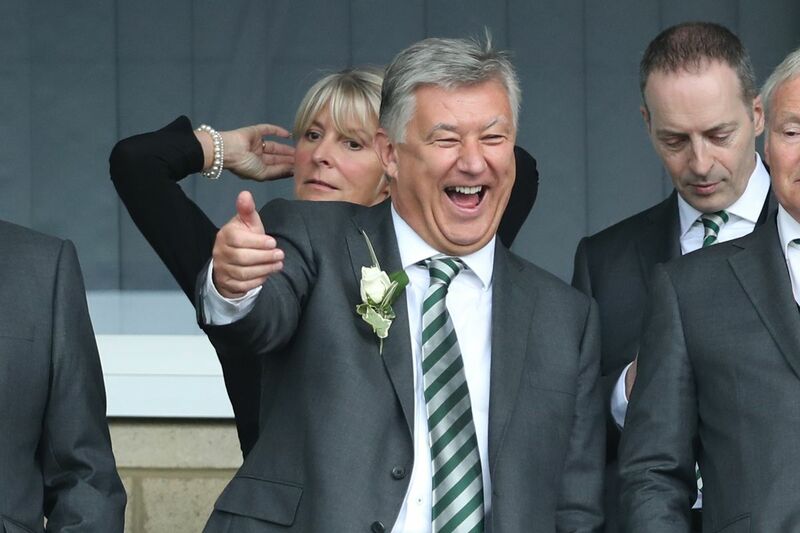 Thought you and Lawwell were tight. Just cracked open my first can in preparation for this. P.O'Neill, Swervedancer, StPauli1916 and 1 other person like this. I genuinely cannot wait for this..
Gyp Rosetti and Keano88 like this. Sure I heard it was around £1.25 million. Probably looking for a new Mrs as well. Vertie and Seán Mac D like this.